Tennis Court Supply is proud to carry the very best tennis nets to fit any court, from the backyard to a professional tennis facility. Whether you seek a tournament-grade tennis net or a budget-conscious net for backyard tennis, we have what you need right here. 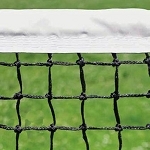 Our nets are manufactured by Douglas, Putterman, Edwards, Courtmaster, Har-Tru, and Collins, all of which are known for their high-quality tennis equipment. 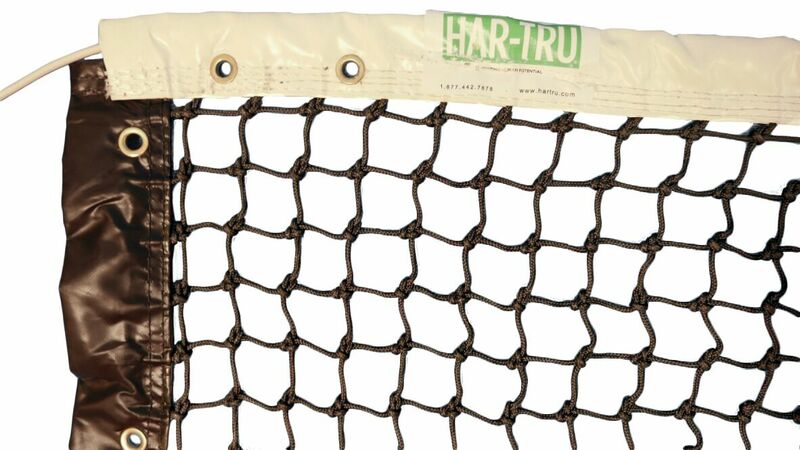 We also have center straps and tie-down anchors as well as replacement parts to keep your net in top condition. 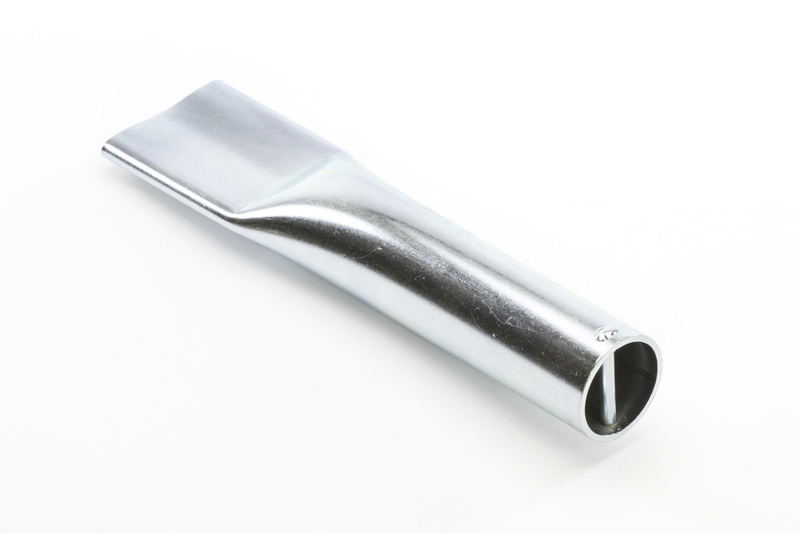 We carry singles sticks as well. Tennis Court Supply is your one-stop-shop for all your tennis needs, so take a look at our selection and please contact us if you have any questions. Note: Only Edwards and Putterman tennis nets come with center straps included. If you need a center strap to go with your net, click on "Center Staps" to add one to your order.